Ipswich have announced the appointment of Paul Lambert as their new manager. The former Norwich boss has signed a contract that keeps him at Portman Road until the summer of 2021. 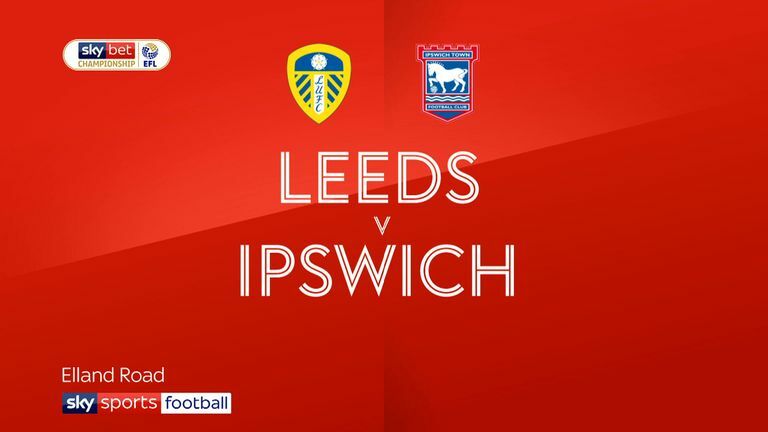 He replaces Paul Hurst, who was sacked earlier this week after one win in 14 matches which has left Ipswich bottom of the Sky Bet Championship. "I can't wait to get going and I'll be using all my experience - and give everything I've got for Ipswich Town," Lambert told the club's website. "I know about the history of the club, what a fantastic football club it is and I'm proud to be the manager here. "Obviously it's been a difficult start to the season but to get through this period we need to be pulling together as one - players, staff and supporters. "I want us to play with tempo, with enthusiasm, with drive. I want the players to enjoy their football and I'm relishing the challenge of helping to take this club forward." Sky Sports News understands Lambert will be in the stands on Saturday when Ipswich face Millwall at The Den. Lambert has been out of management since being sacked by Stoke in May following their relegation from the Premier League. The 49-year-old previously enjoyed success in the Championship with Norwich, sealing automatic promotion to the Premier League in 2011. "I am delighted that Paul has agreed to become manager of Ipswich Town," Ipswich owner Marcus Evans added. "He obviously enjoyed a lot of success at our local rivals and the aim for Paul and everyone at the club is to see that repeated here - and bettered! "The first priority though is to start climbing the table and I urge the supporters to get right behind our new manager and the players to strengthen our ability to do that."